Bruckner’s 3rd Symphony is a piece where these seemingly contradictory aspects are especially obvious, particularly when one looks at the first version which is performed in Cologne. 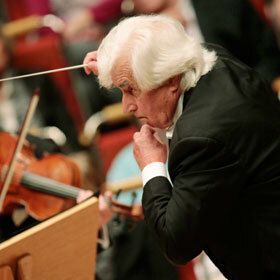 On one hand one can hear what he owes to Wagner, to whom he dedicated this symphony. On the other hand one can also hear the influences of the old German contrapuntal tradition. And then, there is this sometimes naive and very pure side of his invention. 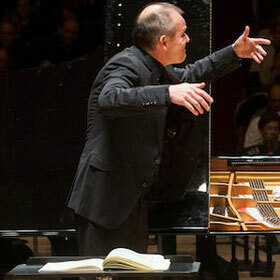 That is something François-Xavier Roth finds in Ligeti, too: musical invention on the highest abstract level and a wonderfully alienated folk aspect, obligations to an old form – in this case the concerto – but a total transformation of this model from a modern point of view. These are the reasons why these two pieces lie next to each other marvellously. 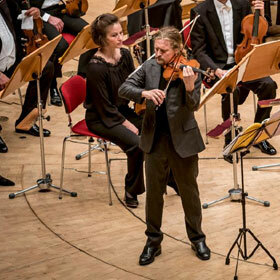 On another level, the Ligeti Violin Concerto is a piece that belongs to the Cologne heritage: It was premiered by our neighbour orchestra, the WDR Symphony. It is rare that a city has two great orchestras who are at the same time so deeply involved with the contemporary creation. To write an all-encompassing book that bears within itself a microcosm of the entire universe—that was the dream of the writer Stéphane Mallarmé. 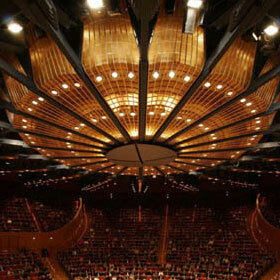 In his »Livre pour Cordes - 1968«, the young composer Pierre Boulez continued dreaming the dream. Developing from “Movements for String Quartet”, it grew and proliferated to a »Book for Strings« with which he opens a new chapter in the music of the past century. Beethoven performed his second concerto himself on the piano many times, and also developed it further before having the printed form published, an important step on the path to self-realisation. Béla Bartók sums up his pioneering oeuvre in his »solo for everyone«, the Concerto for Orchestra: spurred by the rhythmic energy of Hungarian folk music, animated by a musical language in which the elements of nature themselves begin to speak, formed by perfect compositional craft, he invites his listeners to an ecstatic dance on the volcano of the 20th century. 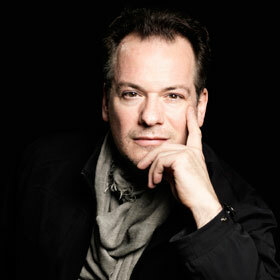 The master of ceremonies for this programme with key works is General Music Director François-Xavier Roth himself. 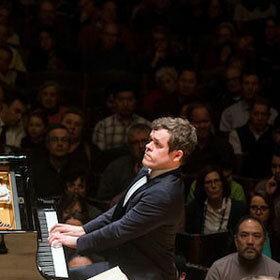 At his side: Benjamin Grosvenor, a very special pianist of the younger generation. »Are these billowing waves the softness of air? Are these the fragrant vapours of pleasure?« Isolde’s words also come to mind with the lascivious sounds with which Claude Debussy commences his prelude to the »afternoon of a faun«. 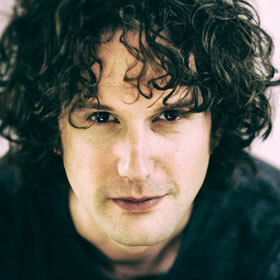 Like clouds of heavy perfume, the atmosphere of dream and desire, of regret and lust in the Arcadian realm begins to spread with the flute solo, thus setting the mood for Nicholas Collon’s first subscription concert; Collon is the Gürzenich Orchestra’s new First Guest Director. Besides the faun and nymphs from Debussy’s Prélude, two more famous couples from world literature appear: Daphnis and Chloé, and Tristan and Isolde. What they have in common is that the power of their love pushes boundaries—and that has also pushed music into new dimensions. Be it Ravel in the impressionist colour mixtures of his »choreographic symphony« or Wagner with his unresolved Tristan chord. Longing even plays into Bartók’s Viola Concerto in the form of a folk song, »For there is no med'cine for Love, neither meat, nor drink, nor any Charm ...« Nils Mönkemeyer will reach for the viola at this concert incl. Esa-Pekka Salonen’s Pentatonic Ètute, while György Ligeti, as always, reaches for the stars. So long as clocks were not widespread, the sound of bells defined the rhythm of life for communities. Pealing bells announce not only the rhythm of the hours – even seasons have different bell tones. Bells ring in the event of fire and alarm; wedding bells bear witness to life; death knells proclaim the last hour. In 1913 Sergei Rachmaninov composed his epic choral symphony, which encompasses the entire cycle of life, based on a sonorous poem by Edgar Allan Poe. A high-calibre trio of soloists and the powerful Czech Chamber Choir Brno will perform the opulent work, conducted by honorary conductor Dmitri Kitayenko. Sergei Taneyev, Tchaikovsky’s only student of composition, strikes a different tone in his cantata about church father John of Damascus: John was described as »streaming with gold« due to his talent for oratory, and lived to be over 100 years old. Taneyev also turns his attention to the self-doubts that can beset a believer; with his opus 1 he created a fascinating work somewhere between orthodox rigour and polyphonic optimism. The residents of the legendary city of Kitezh also seek refuge in faith from the attacking Tatars. Bells augur a rescue for the residents. 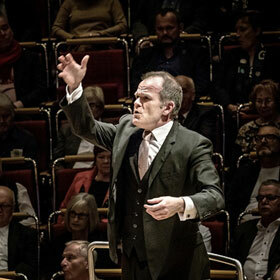 In the first subscription concert of the season 2018/19, François-Xavier Roth presents a treasure from the history of the Gürzenich-Orchester: Mahler's Third Symphony. Mahler himself wielded the baton, when the traditional orchestra from Cologne played the world premiere of this monumental masterpiece. The composer created a fascinating panorama of the whole world, combining simple folk melodies and enormous symphonic outbursts.